Join us for OLC Accelerate! 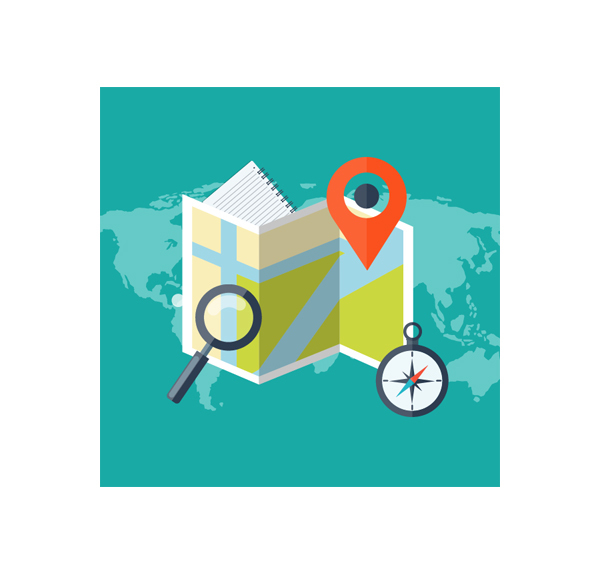 The OLC Field Guide program is designed to enhance the conference experience for first-time conference attendees and provide opportunities for anyone who is looking for additional OLC conference networking opportunities. Join us for a special half-day event in collaboration with senior digital learning leaders to address the biggest challenges we face today in higher education. 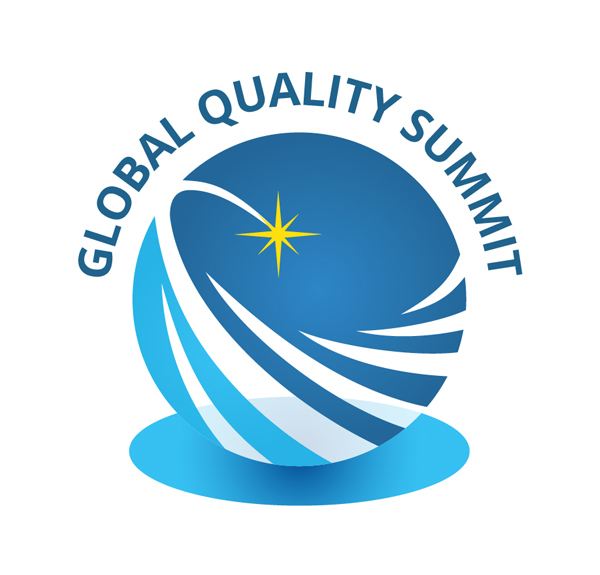 Join us for the Global Quality Summit (GQS) as part of the Accelerate conference. In the GQS, you will have opportunities to learn, discuss and share best practices in online and digital learning with high level representatives from global institutions. 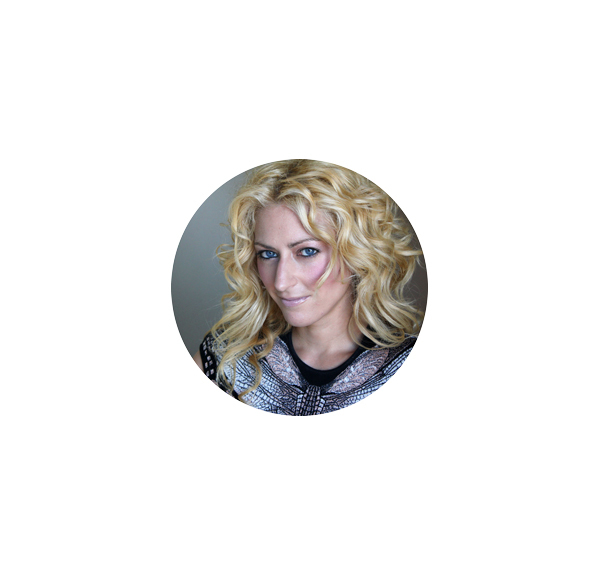 The Wednesday Keynote Address will be delivered by Dr. Jane McGonigal, world-renowned game designer, inventor of SuperBetter, and author of the New York Times bestseller, Reality Is Broken. 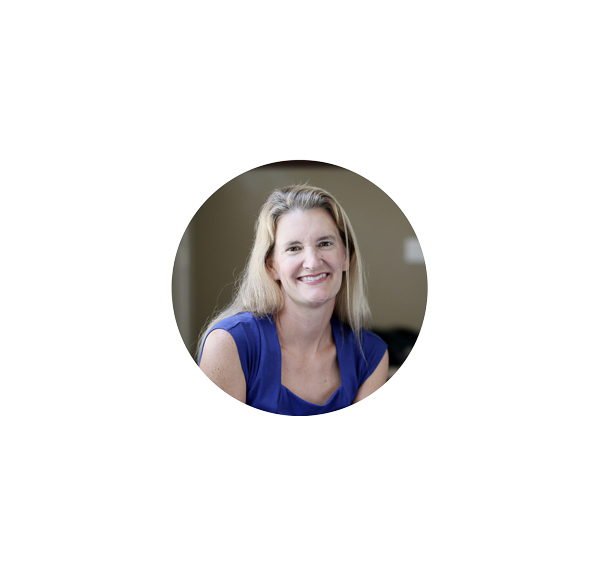 The Friday Keynote Address will be delivered by Dr. Jean Twenge, Professor of Psychology at San Diego State University, and author of more than 140 scientific publications and books. After clicking on the Play icon, click on the closed captioning icon for captions. In 2018, you won’t be able to have a dialogue about higher education without discussing, in part, online learning. It’s one of the fastest growing sectors in education today, and as the pace of growth accelerates, we’d like to invite you to OLC Accelerate, the premier global gathering covering this field. We chose the name OLC Accelerate because this conference is devoted to driving quality online learning, advancing best practice guidance and accelerating innovation in learning for academic leaders, educators, administrators, online learning professionals and organizations around the world. Following the success of 2017’s OLC Accelerate, the 2018 conference will be the ultimate event to network with—and learn from—thousands of your eLearning peers. As always, this international conference promises outstanding keynote speakers, expanded programs, and engaging workshops. Our ever popular Technology Test Kitchen and Discovery sessions will once again deliver the opportunity to interact with experts in new and emerging eLearning technologies and topics, reinforcing why online educators worldwide affirm that OLC Accelerate is the premiere conference for online learning professionals. Our curation of conference tracks and exhibits promises a cross section of timely eLearning topics, offering something for everyone involved in providing the highest quality educational experiences in 2018. Join us in our commitment to accelerate online learning worldwide. We look forward to connecting with you in Orlando, November 14-16, 2018. ATTEND: Choose from over 500 sessions spanning a wide breadth of topics and special interest areas including edtech, proctoring, accessibility, gamification, K-12, open educational resources, and much more. LEARN: Arrive early and enroll in pre-conference workshops for your continued professional development. Topics this year will likely include Gamification, Women in EdTech, OLC Quality Scorecard, Policy Development, Open Educational Resources, and much more. DISCOVER: You’ll want to make time to explore over 80 brands, entrepreneurs and innovators on the OLC Accelerate tradeshow floor. Preview firsthand many new and exciting education solutions. TEST: The Technology Test Kitchen returns. Bring your own device (laptop, tablet, smartphone) and get ready to learn, explore, and share within a fun lab environment. Our tech chefs will help you discover new tools, tips, and tricks that you can incorporate into your own course designs. 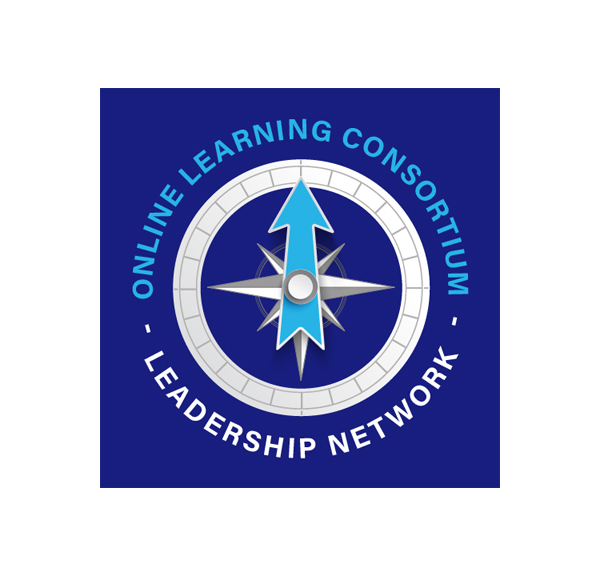 CONNECT: OLC Accelerate has proven to be a once-a-year opportunity to network with online learning peers and leaders whom you rarely ever see in person. Informal situations like our tradeshow floor and Technology Test Kitchen are ideal for networking. HAVE FUN: It’s not all business. Last year we made time to enjoy Epcot and visit with Mickey and his friends at Orlando’s various Disney parks. Discounts and special Disney events, exclusive to OLC conference attendees, will soon be announced. It’s the perfect time and place to tag on a few days to enjoy with family and friends. We are interested in proposals for interactive sessions for Pre-conference Workshops, Discovery Sessions, Panel Discussions, Express Workshops, Global Quality Summit Sessions, and Education Sessions that engage and inform participants. Proposed sessions will be targeted to all attendees or novice, intermediate, or expert levels of proficiency. Simply the best, most focused and well organized technology conference. If you only choose one tech conference a year, this is the one. OLC not only provides thoughtful, relevant content, but learning opportunities are presented in increasingly innovative ways. Not only do I walk away knowing more about online learning, but I’m inspired to try new ideas for resourcing and development among colleagues. I was so happy that every session I attended had great relevance to my career, and provided practicable insights for course development and administration. I learned SO MUCH from the vendors, especially regarding the value of LTI in non-academic environments. The staff and venue are the BEST! I will definitely be attending other OLC events in the future! OLC is always an awesome experience. I come away with ready to apply ideas, there are excellent networking and social activities and the venue is superb. I gained knowledge I can take back and share with my team and put into practice. I also made new friends I will keep in touch and collaborate with. OLC Accelerate connected me with other online education colleagues across disciplines and outside of my normal academic circles. The sessions on adaptive learning really excited me to start new conversations back on campus.